March 28, 2015 March 28, 2015 / Katie V.
Hello friends and fellow crafting fanatics! After years of running In Stitches! 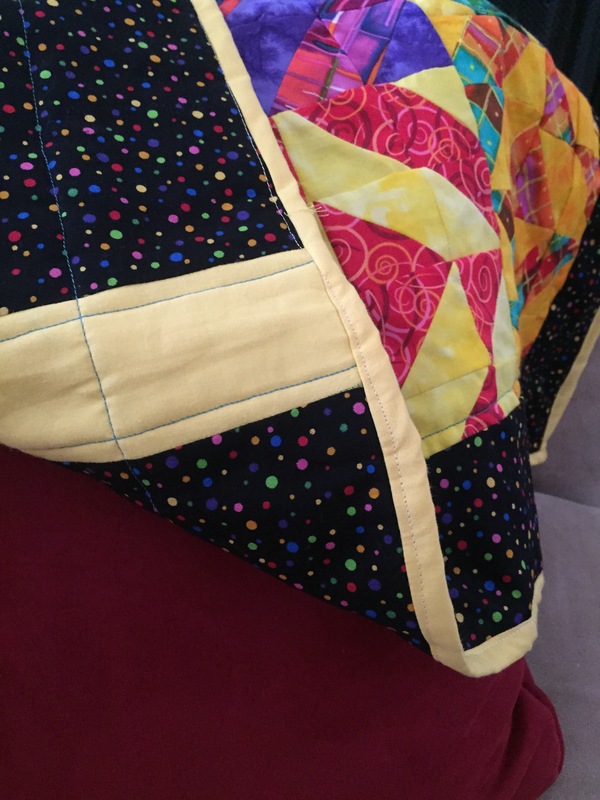 as a primarily quilting site, I’ve joined forces with another crafter, my mom, and we’ve created our new site Hobbies Up To Here! Along with posting our current addictions, I mean hobbies, we’ve also starting recording a podcast to accompany our posts. If you like to stitch, sew, craft with papers, or enjoy any kind of hands-on hobbies, then tune in a listen as we share our interests and what we learn along the way! We hope you enjoy listening. Check back in to see what we are up to! Check out some of our past projects like my finished Old Yeller project. Or peek in on our works in progress like my mom’s current cross stitch pattern.